Happy Thursday, everyone! 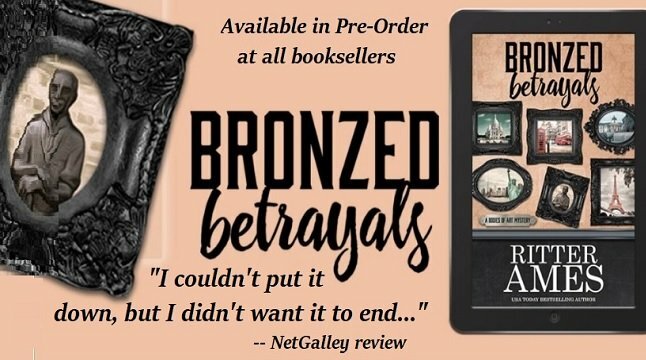 No better way to spend a Thursday than telling my readers that Dru’s Book Musing interviewed Laurel Beacham today over on the blog. Fun stuff! And Laurel kept back nothing! 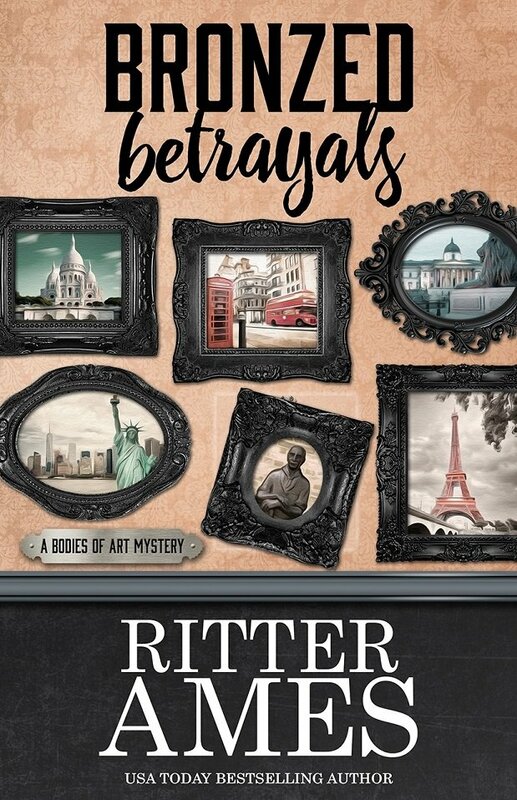 To top that, one lucky commenter on the blog will win a Signed Copy of BRONZED BETRAYALS too. So if you want a chance at a signed copy of the book, be sure to CLICK HERE to get to the Dru’s Book Musing blog. Leave a comment, and you could be the winner of the latest in the Bodies of Art Mysteries. Good Luck! Hey gang, I took part in a huge blowout event last night on Facebook to officially open up the Sleuthing Women Author group. What a blast. My head is still spinning from all the new readers I met, and I was so excited to pick my winner this morning. If you were a part of that event, all the winners will be posted on one big list about 5 p.m. EDT tonight. Have you been looking for a place where you can get to know your favorite mystery authors, meet a few new to you authors, and have a behind the crime scene tape view of their worlds? 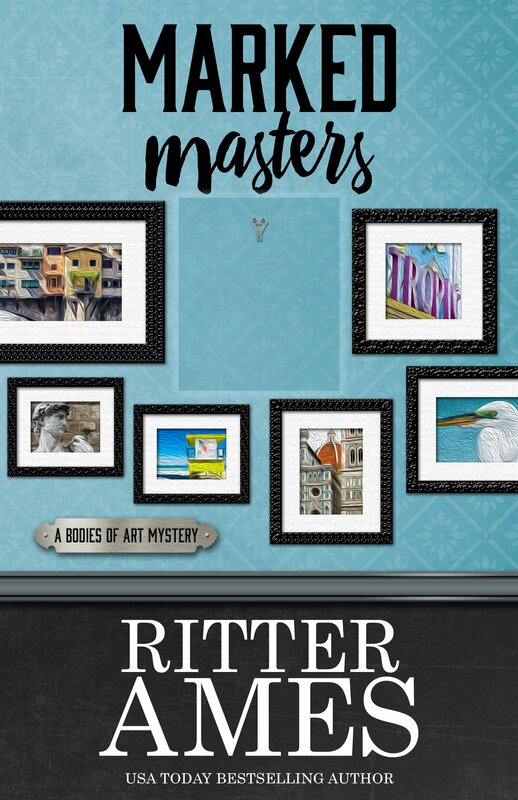 My publisher, Henery Press, discounted MARKED MASTERS to 99¢ this week in a Kindle Countdown Deal. Henery has only offered this book at this discounted price one other time. So if you haven’t read the book yet, or been waiting for another sale, grab this 99¢ offer while you can. The bargain price disappears in a few days!